In Venice, hundreds of Canadian artists — from Edward Burtynsky to Ursula Johnson — combined for the Imago Mundi: Great and North exhibit. 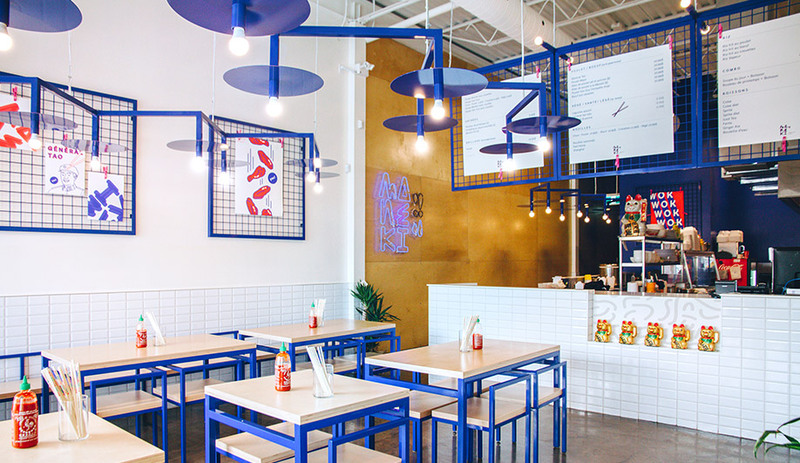 For Montreal restaurant Maneki Comptoir Asiat’, local firms Rainville-Sangaré and Studio Beau collaborated to create a casual cool pop culture–inspired interior. The first phase of the CHUM superhospital opened its doors in Montreal this weekend. 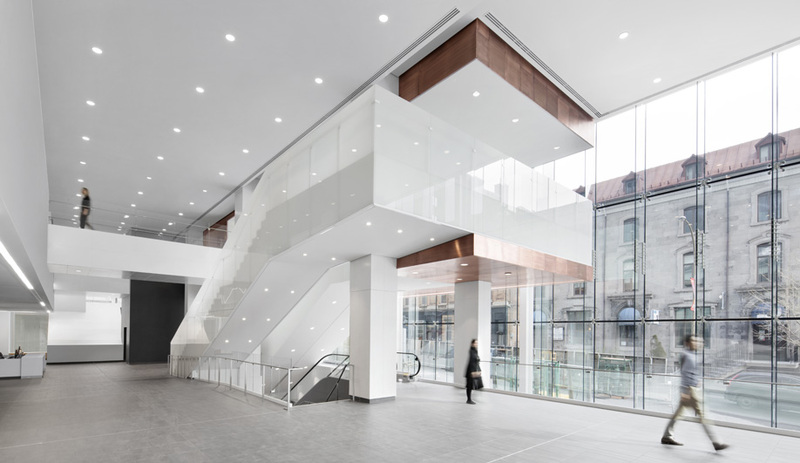 CannonDesign and NEUF Architect(e)s led the design, which to date has involved over 500 architects. 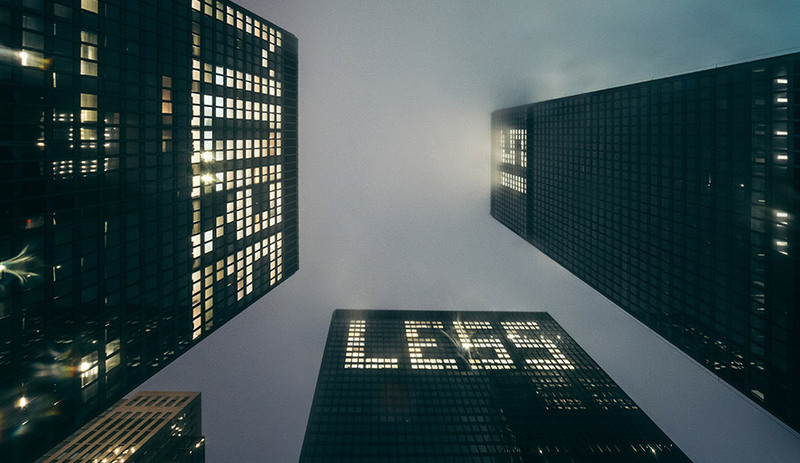 Toronto’s landmark TD Centre, the epitome of Ludwig Mies van der Rohe’s less-is-more ethos, gets an illuminating update for its birthday. 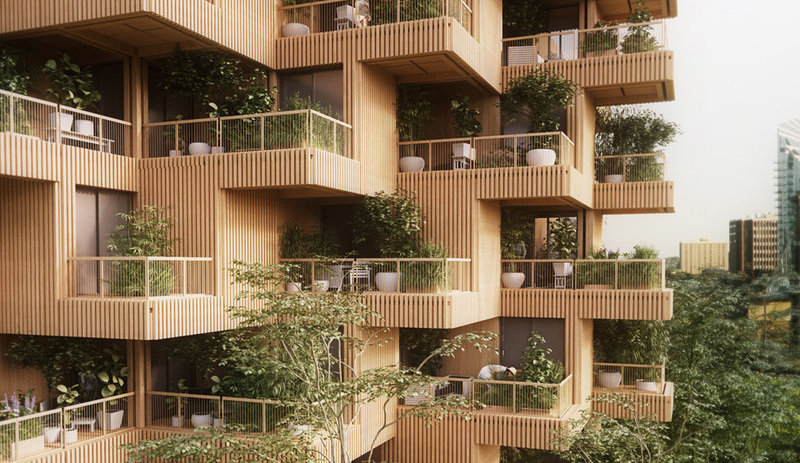 Tree Tower Toronto proposes an 18-storey residential timber tower that includes trees and gardens on the terrace of each prefabricated unit. 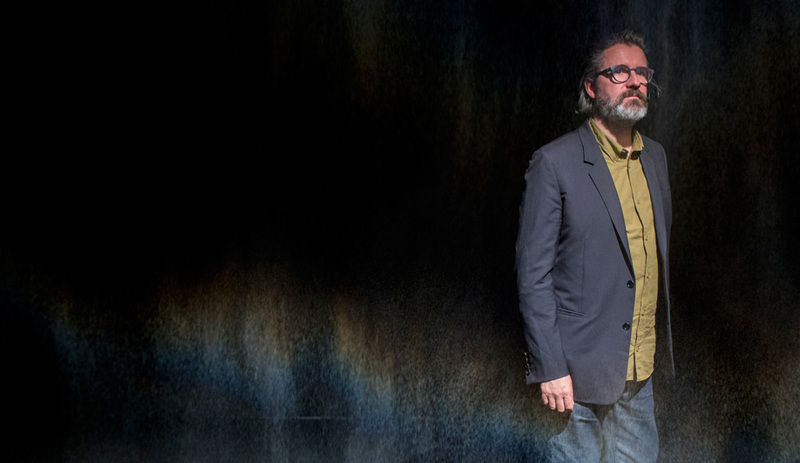 Montreal’s Musée d’art contemporain de Montréal plays host to Olafur Eliasson’s first solo exhibition in Canada this summer. 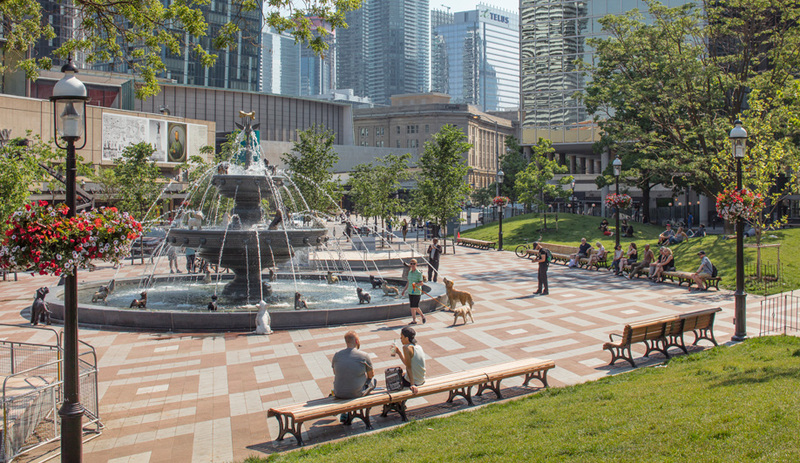 The revitalized Berczy Park is a whimsical precedent for a new Toronto, with more welcoming – and more memorable – public spaces. 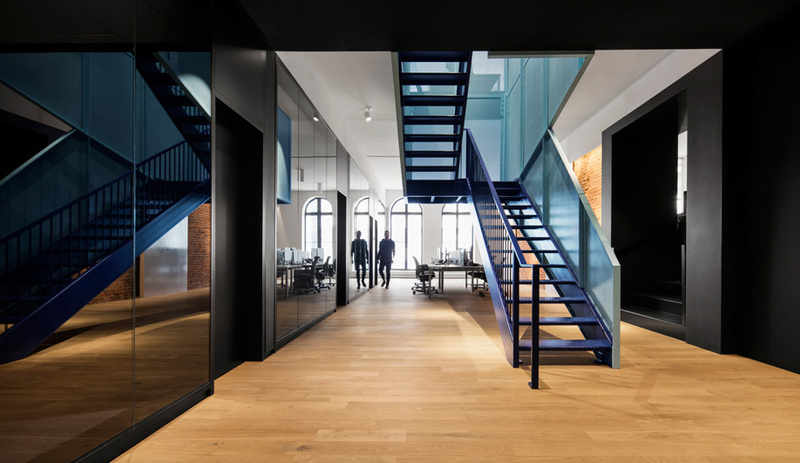 The young firm is winning acclaim for its interior projects for tech clients. Here’s why. 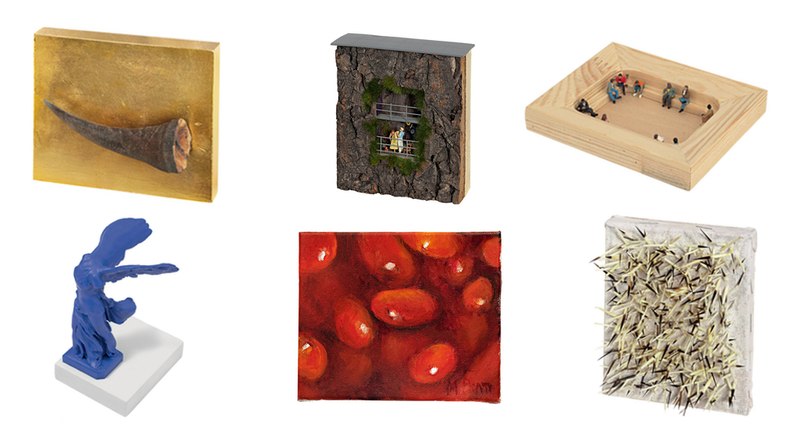 Who is shaping the next generation of iconic structures in Canada? 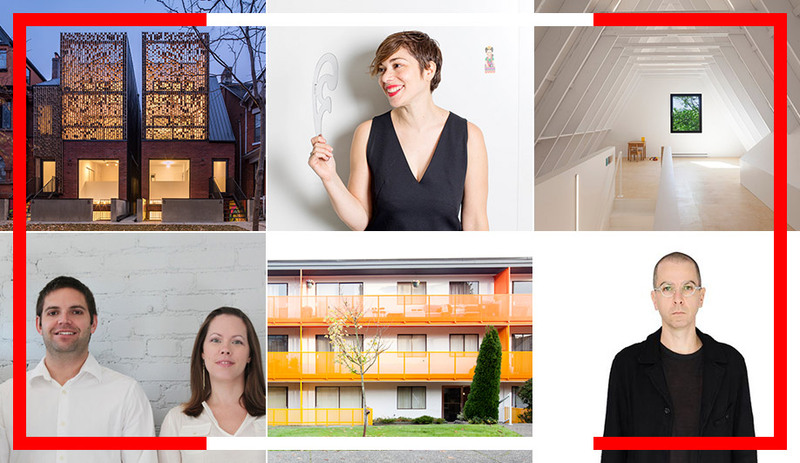 Here are 30 Canadian architecture firms we’ve got our eye on. Instead of looking back, we’re looking forward, by asking architects from Snøhetta, 5468796 architecture, NADAAA and other firms what they think Canada’s role will be in the next 150 years.